Christmas miracle for the Baker's who won £100K! 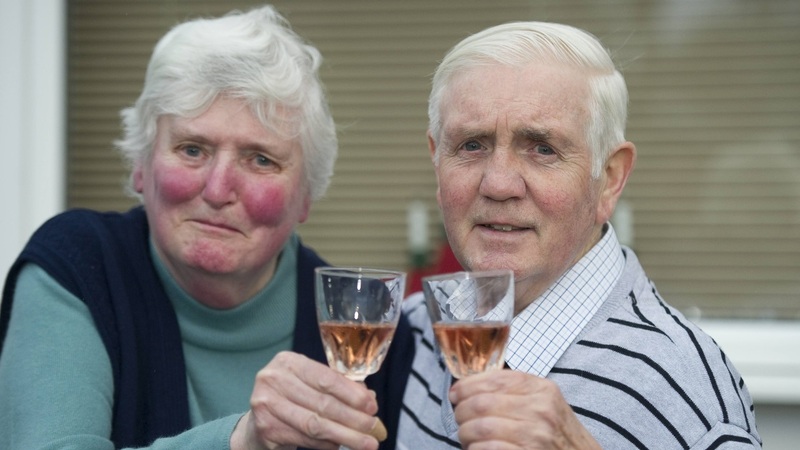 Roy Baker and his wife Margaret are ecstatic after landing £100,000 on The Health Lottery. Roy, who is 77, had chosen the same Lotto numbers every week for two years, and had never won anything. 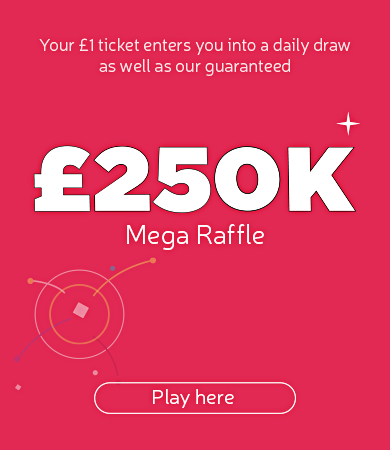 However spurred on by his son Jason’s two Health Lottery wins, Roy decided to give The Health Lottery a go, randomly selecting the numbers 2, 8, 25, 30 and 34. It proved to be an inspired decision as on Saturday 16thNovember all five of Roy’s numbers came up and now he is a £100,000 better off. Before the win, Roy admitted that life was a bit of a struggle for the family, and they had to save up each year so they could afford the heating in the winter.